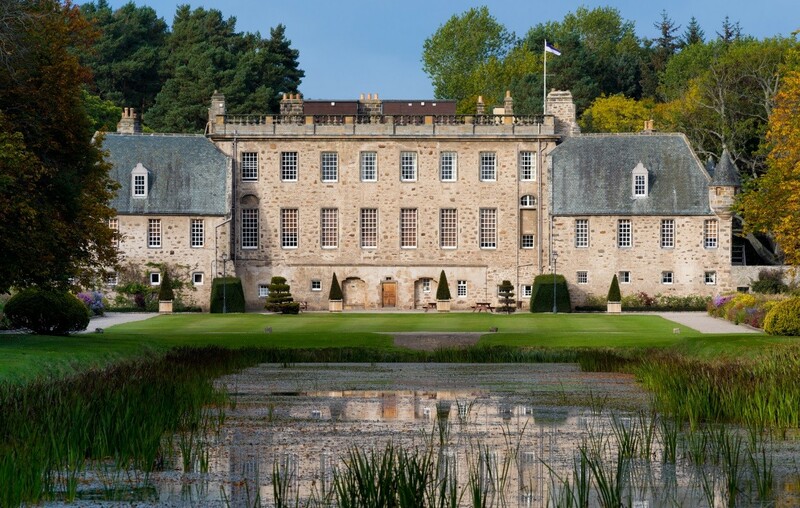 Gordonstoun independent school is to press ahead with a 55 bed boarding house after commissioning an extension and refurbishment of Ogstoun House. 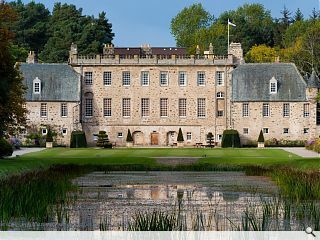 Forres based IH Design has been contracted to undertake design work for the extension, which will augment accommodation at the historic school in Elgin, Morayshire. The new boarding house will welcome its first occupants from August. Big Chantelle will be pleased ........why cant all student resi be like this ! I don't want to be negative. But you should look at IH Designs website. Never mind not being a conservation architect, they're not even architects........I mean if you want drawings for a dormer fair enough, but is this not a different kettle of fish? Do you think a certain ex pupil might have a say. Not normally shy and retiring when espousing the Big Chantelle line.